B2B@EUSAIR Forum 2016 - PARTNER TRAVEL d.o.o. Marko Ljutic , Marketing at PARTNER TRAVEL d.o.o. 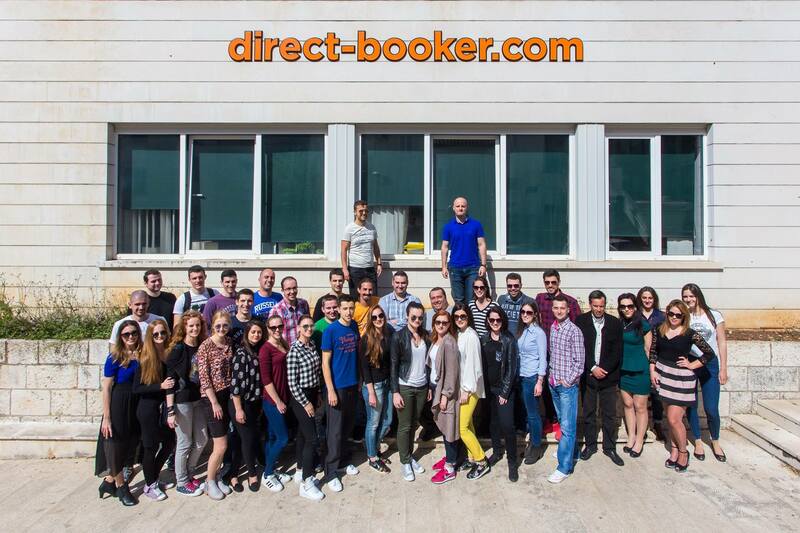 Based in Dubrovnik Croatia and founded in December of 2013, Direct Booker is a service provider for those who seek accommodation and those who rent it. We connect renters and travellers. Discover uniqueness and beauty of private accommodation. Direct Booker has 1700 accommodation units spread through Croatia and Montenegro. In Croatia, we operate in Dubrovnik, Split, Zadar, Šibenik and a franchise in Zagreb. In Montenegro, our base office is located in Herceg Novi. With 30 000 reservations per year we have a lot to offer and seek ways to expand our offer, reach new markets and extend or eliminate the seasonality of the region. 1700 accommodation units spread through coastal Croatia and Montenegro. Logistical solution for full property management of accommodation units. Organisation and management solutions needed for welcoming guests and maintaining accommodation units. Marketing and acquisition of new accommodation units.